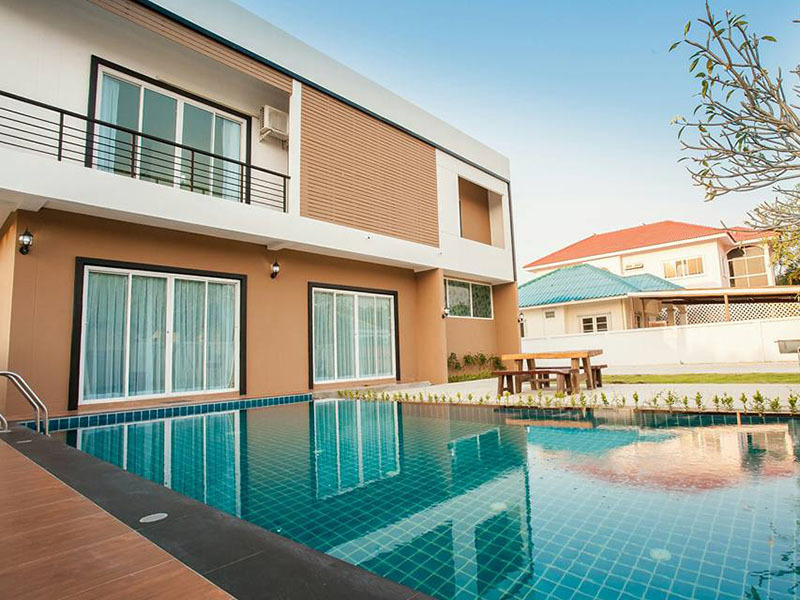 Prachuap Ksirikshan Provincial Land Office Hua Hin Branch 0.75 Km. Ban Takiab Municipal School Klai Lat Wittayaban 0.92 Km. Wat Nong Chae Municipal School 0.93 Km. Wat Nong Chae 1.03 Km. Wat Khao Sanam Chai 1.25 Km. Wat Khao Krailat 1.35 Km. Wat Khao Lan Thom Hua Hin District 1.47 Km. Wat Phuttha Chaiyo 1.53 Km. Prachuap Khiri Khan Regional Excise Office Hua Hin District 1.67 Km. La Mer Restaurant 1.69 Km. Wat Khao Takiab 1.84 Km. Provincial Electricity Authority Hua Hin Electricity Station 3 1.89 Km. Suan Son Pradipaht 2.28 Km. Hua Hin Provincial Electricity Authority 2.64 Km. Mae Tub Tim Shrine 3.49 Km. Hua Hin Wittayalai School 3.51 Km. Hua Hin Wittayakhom School 3.59 Km. Saint Theresa Catholic Church Hua Hin District 3.63 Km. 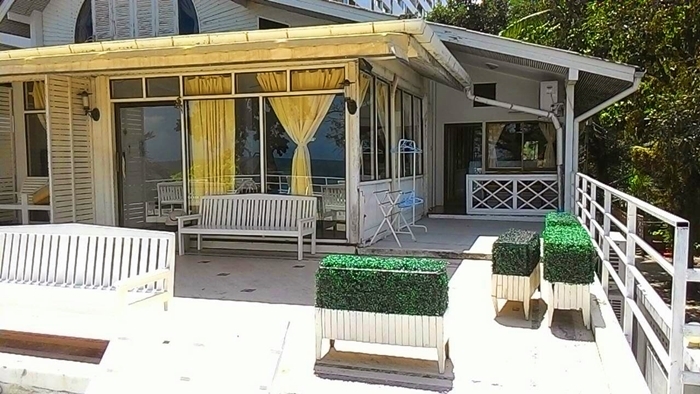 Baan Kang Mung situated at 122 Soi Moobaan Takiab, Hua Hin. 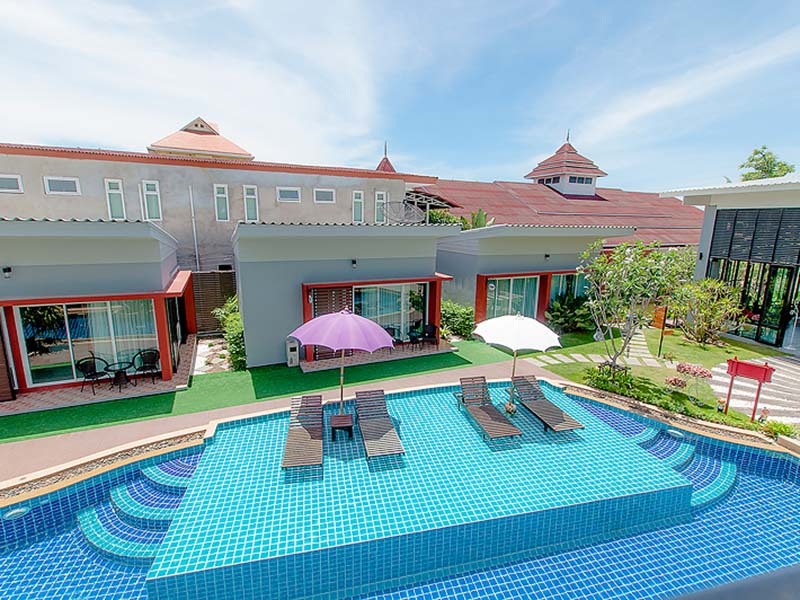 Baan Kang Mung is a small comfortable resort is provide you a warm welcome and nice accommodation for a couple / family or friend we can easy leisure and pamper yourself. 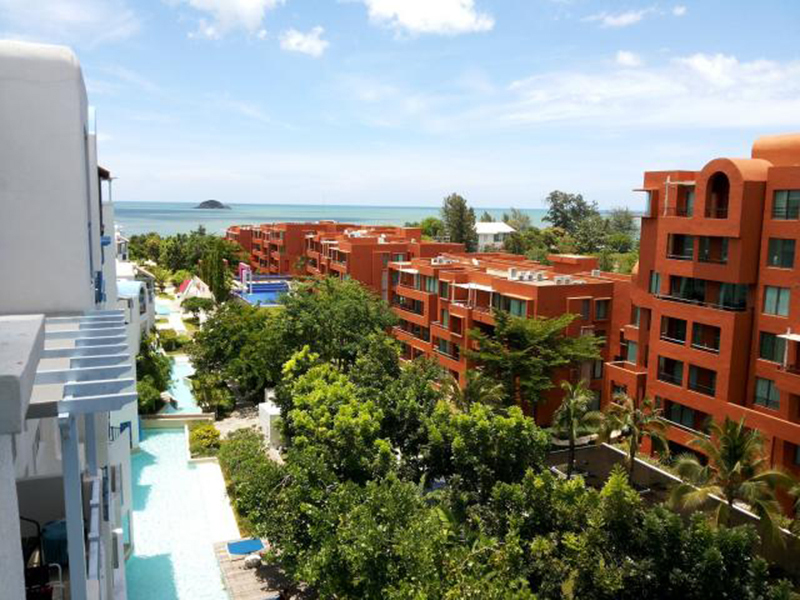 Within walking distance you can enjoy with the white sandy beach and water sport activities. The resort Offers 4 superior rooms and 5 deluxe room	s, And On Beach zone comprise one bedroom beach front 7 units and 2 bedrooms beach front 1 unit, with all modern facilities and amenities. read more.. 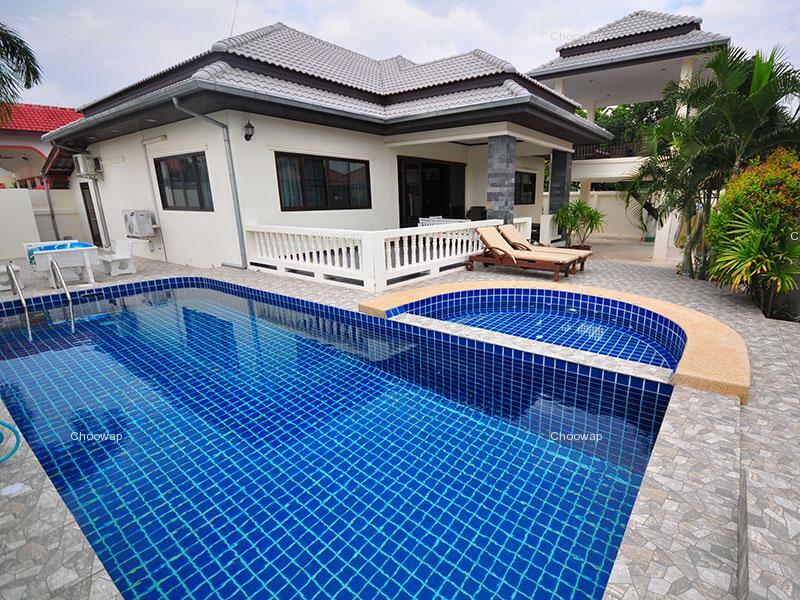 Located in a village by the main road, within walking distance to the beach. Service is okay. Interior rooms are clean with painting in white. If having a chance, I shall be here again. (House keeping need to improve a bit service, should prepare the room to be ready before guests arrival. I found a lot of dusts in the room. 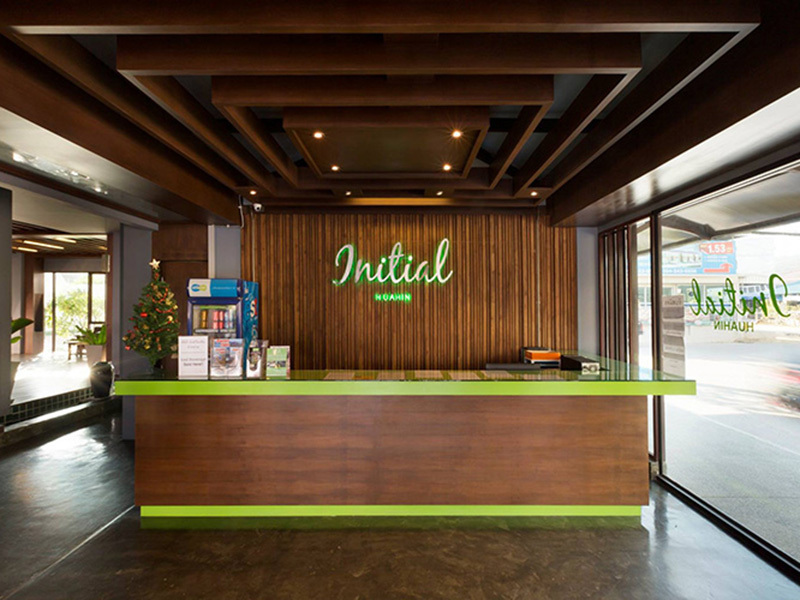 Hotel Manager should be attention to details and do inspection for all the room. I found the back door (entrance to the beach) could not be locked properly. The locker got damage and need to change a new one. They don't have safety box in the room, so they need to make sure that all the room door are safety enough for all the guests. Everybody performs their task as usual. A bit comment about Front Desk has less smiles. Beach Front Bungalow 201 is very nice. Location was great.